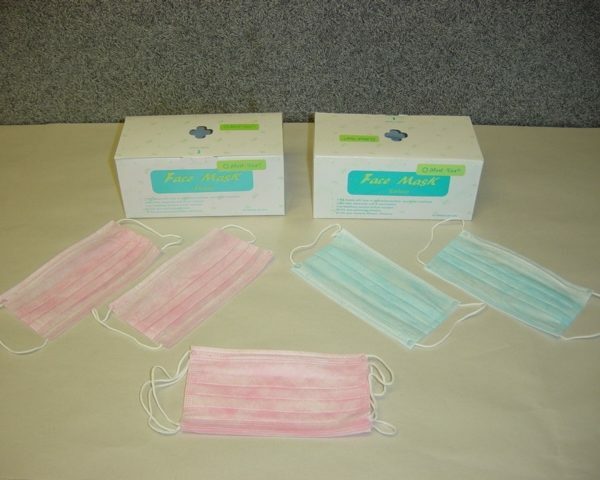 1staidsupplies.com offers a wide variety of protective equipment for individuals. Browse the categories below for more information about our personal protective equipment (PPE) including spill clean up, environmental safety, personal protection, confined space, ergonomics, safety posters and safety signs, MSDS lockout and tagout and other OSHA-compliant safety equipment. Personal protection is key for safety. 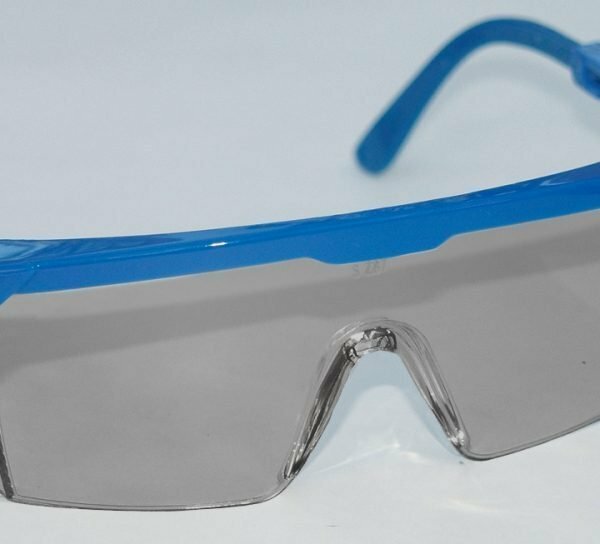 Our protective equipment sections include high quality safety products that will keep you safe when dealing with a number of hazardous situations including battery acid and chemical spills. In addition to equipment we also offer a terrific selection of disaster information, safety posters and signs to assist you in the event of an emergency. In this section you will also find a great selection of cots and stretchers for assisting wounded and hurt victims. 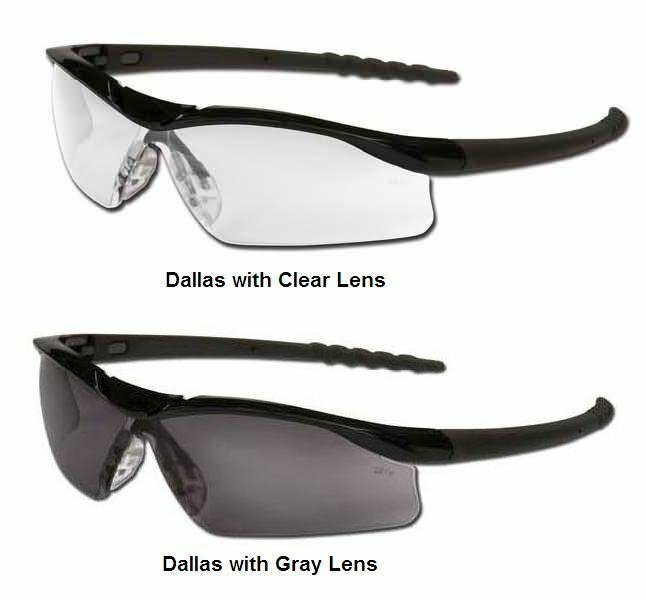 Dallas Safety Glasses with polished black frame. Lightweight polyethylene hooded ponchos in high visibility yellow for solid protection from rain and other foul weather. Rugged, portable polyethylene emergency tube tent for fast temporary shelter when camping, hiking & during emergencies. This easy-to-carry case includes an MDI CPR Microshield with a pair of disposable nitrile gloves. 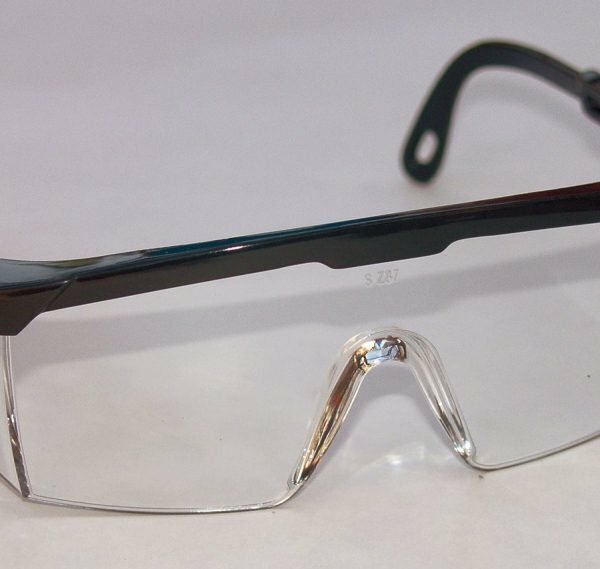 Ideal for police, EMT's, correctional officers and more.